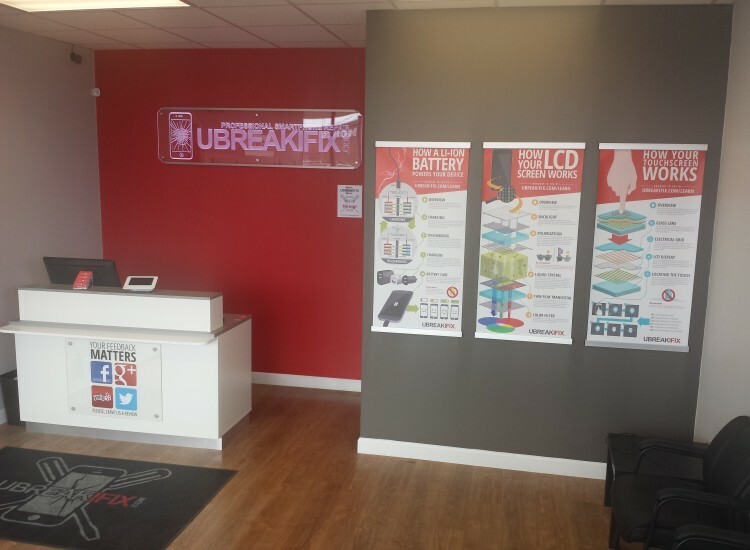 uBreakiFix Niles, IL is here to solve all your broken personal electronic needs. Located on the NE corner of Golf rd. and Milwaukee Avenue, just minutes west of i94, or minutes east of i294. 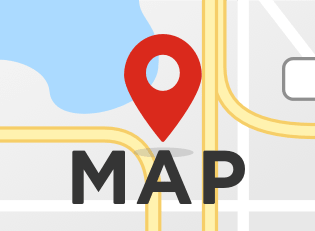 We understand some of your personal electronics have become a staple in your day to day lives. We also understand the frustration that comes with damaging electronics like your beloved smartphone, often leaving you with unnecessary headaches. 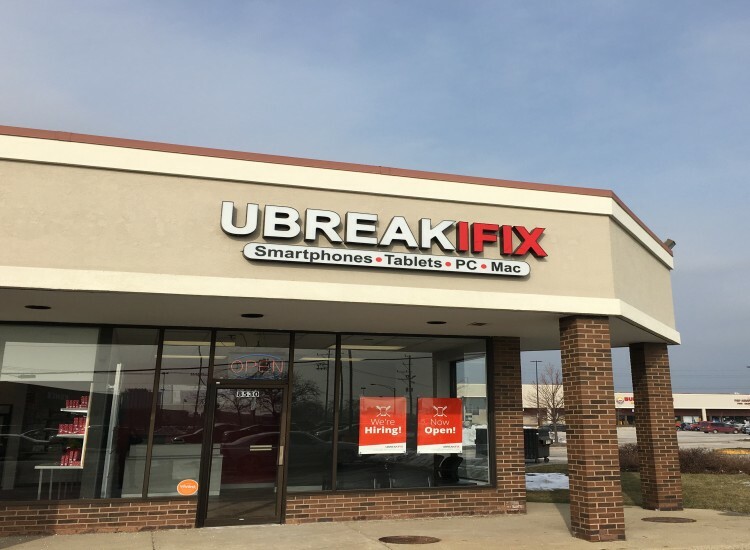 The team here at uBreakiFix Niles, Illinois, fully get it, and we are here to help you handle all your current and future personal electronic repair needs. We fix the usual; iPhone repairs, iPad repairs, Smartphone repairs (all brands), Computer repairs, Laptop Screen repairs, Tablet repairs, and much more. But we don't simply do the usual, we will look at ANYTHING WITH A POWER BUTTON! We say anything with a power button and we mean it. If we can find the right parts, and it is cost effective for our customer's compared to replacements, we can fix it! We never charge a fee for any diagnosis services, and if we can't fix it, its free. 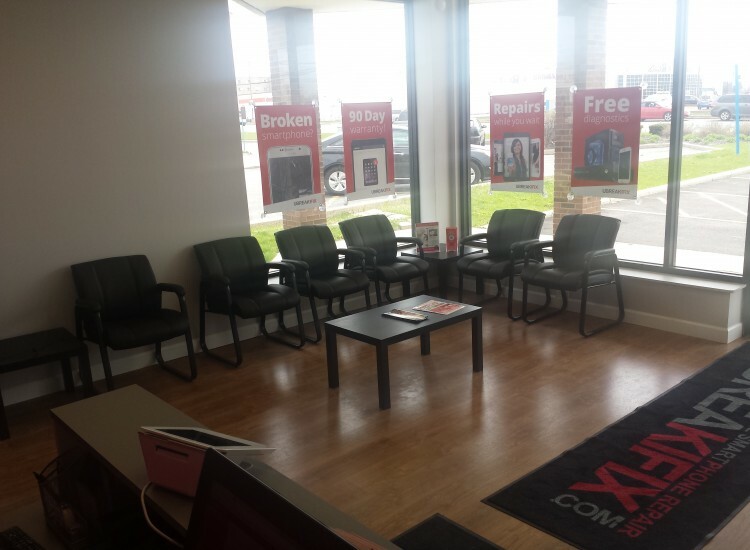 We also include a 90 warranty on all repairs valid at any uBreakiFix location nationwide. Finally, if you've found any of our advertised prices at a competitor for less, let us know and we will beat their advertised price once confirmed by $5! 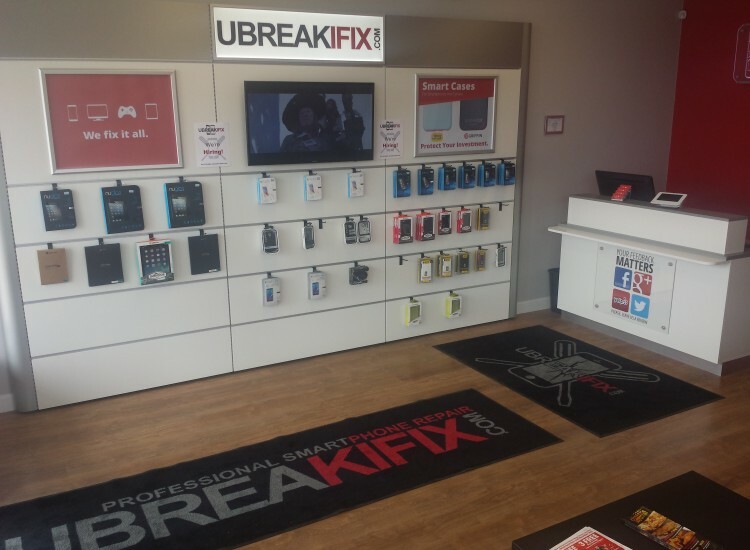 So bring in all your broken personal electronics into our uBreakiFix Niles location and let us take care of them!